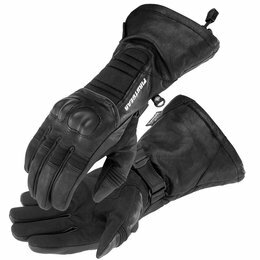 This item is available for shipping in the US ONLY Superb fit, outstanding comfort and featuring touchscreen sensitivity, the Route 36 is everything you want in a three-season glove. 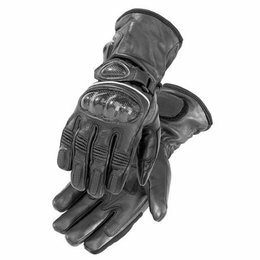 Ideal for commuting and terrific for weekend cruising, it thin leather palm ensures maximum sensitivity on the bar. 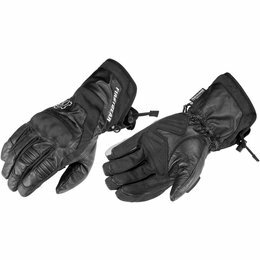 This item is available for shipping in the US ONLY The all-new Kilimanjaro glove embraces the heritage of this classic, all-weather glove, with improved fit and cutting-edge styling and the full protection and comfort that the Kilimanjaro series has represented for 20 years. 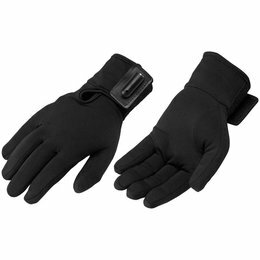 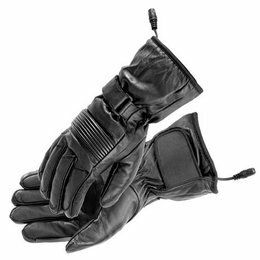 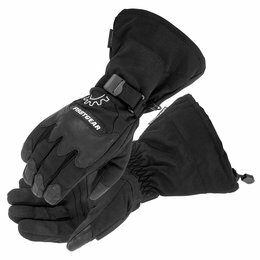 This item is available for shipping in the US ONLY The new Navigator glove has a waterproof and breathable gauntlet style with a drawstring inner gaiter to seal out the elements. 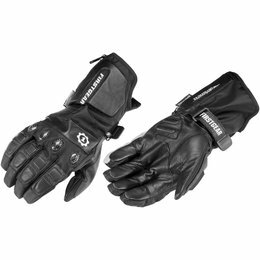 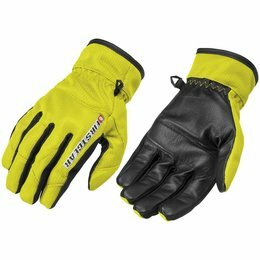 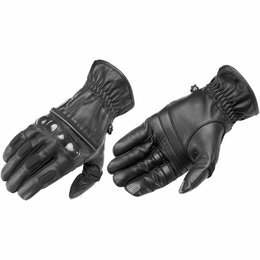 Full leather construction with Chamude synthetic leather palm and forchettes combine to make an overall lightweight glove suitable for all styles of riding. 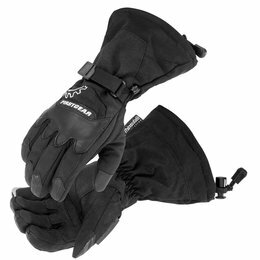 A rubberized hard-knuckle cap provides additional protection. 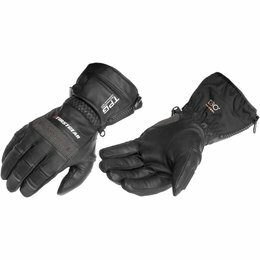 This item is available for shipping in the US ONLY Ride out in the cold in the CRG. 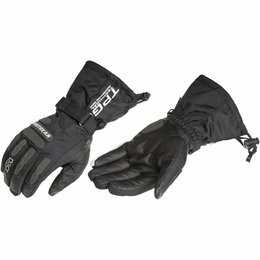 This item is available for shipping in the US ONLY Enjoy year-round riding in the Axiom. 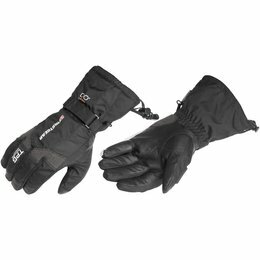 This item is available for shipping in the US ONLY Take cover from the cold in the Tundra.